Acrobatics is the performance of remarkable human talent that includes balance, agility and motor coordination. It can be used within performing arts, sporting events and martial arts due to the creative moves it entails. Why are they good for your event? Our acrobats display extraordinary skills of balance, agility and coordination whilst entertaining a captive audience with show-stopping performances, and are available for freestyle or choreographed entertainment. An acrobat is a person who entertains others by performing difficult and skillful physical moves. 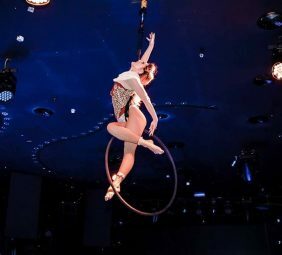 Acrobats aim to deliver thrilling, daring, colorful and energetic shows that the public won’t usually experience elsewhere. We can provide our talented acrobats all across the UK for any event, no matter how big or small your activation may be. Our performers are highly talented due to their vast experience and range of skills that require dedication and endurance. If you are interested in hiring our acrobats for your event, contact us today! Requiring great strength and agility, our acrobalance acts are able to perform the most complex of routines with grace and elegance. 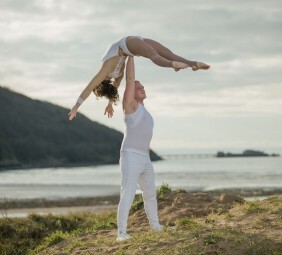 We are able to provide an array of impressive aerial performers, guaranteed to captivate your audience and provide a stunning backdrop for your event. Contortionists are guaranteed to bring a unique and upstanding performance to any event. We want you to stand out from the crowd, so what better way than to create a show for your audience. 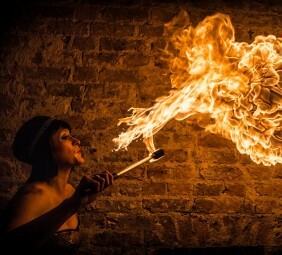 Ignite your event with our spectacular fire performers! Our highly skilled fire performers are guaranteed to put on a show for any event across the UK. Why not add a twist to your show with something different and unique! 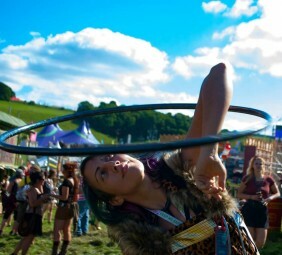 We can provide outstanding Hula Hoopers to perform at your event. Hula Hoppers have a great variety of shows to dazzle your audience, whether it’s adding fire or LED lights to the equation. 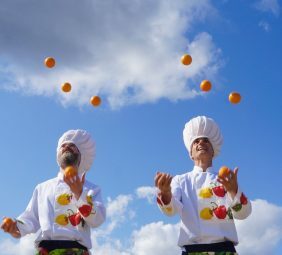 Why not add some versatility by including a skilled Juggler to perform at your event! Our jugglers are highly talented due to their precision and versatility, which is key to being able to juggle props of all sizes! Our trapeze & tightrope acts are guaranteed to add that extra spark to your event due to the spectacular nature of the act. People of all ages will be amazed by the talent that can sore through the sky at mouth dropping heights! 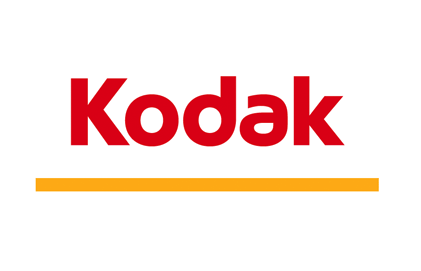 We’d love to talk to you about your next campaign. Give us a call, drop us an email or let’s meet up for a coffee; it would be great to chat about how we can support you.